SONA ng Bayan with Pau! The red flags are waving! We destroyed a book for our book clutch! 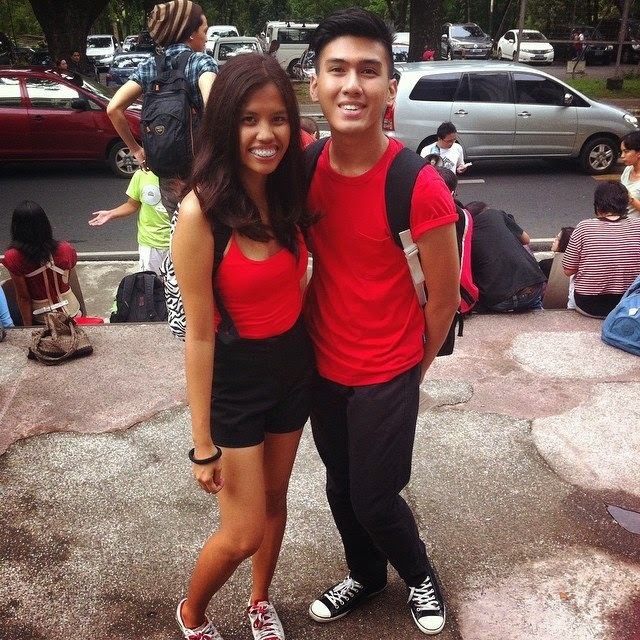 Unintended matching everything with Gio! "Magkahawak kamay sa pakikidigma, para sa isang lipunang malaya..."
Thanks so much for your thoughts! Don't forget to follow me on Instagram @pavementsarerunways for daily updates. 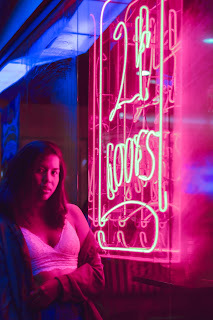 Welcome to the blog of Seyra, a cloud walker who writes about her different islands of personalities: fashion, travel, and activism. She likes strawberry milk and her ultimate dream is to witness the downfall of imperialism. She is currently based in Paris. All Rights Reserved © 2018. Pavements are Runways. Powered by Blogger.